Should I Use ExpressVPN With Roku? 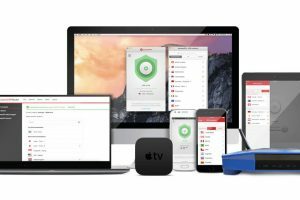 If you are wondering if the best VPN on the market can provide you with the ultimate Roku experience, read our short report and find out if you should use ExpressVPN with Roku devices. ExpressVPN is known for unblocking content other VPNs can’t touch. Find out if ExpressVPN currently works with Hulu and which servers you should choose with the results of our latest ExpressVPN Hulu check. 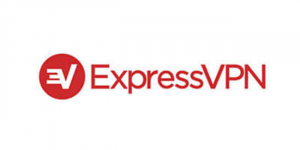 ExpressVPN is one of the best VPN providers out there with numerous top-tier features, excellent speeds, and a budget-friendly price tag. Read this article to see if it can also unlock BBC iPlayer. Does ExpressVPN Work With Kodi? 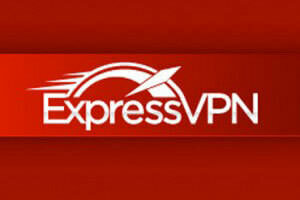 ExpressVPN is one of the fastest and most secure VPN services on the market. As such, it is a top choice when it comes to streaming on any platform, so read this article to learn whether you can pair it with Kodi. ExpressVPN is a premium-quality VPN service but not the only one worth considering. We bring you our list of the best ExpressVPN alternatives that may be even better suited for your individual needs. If you’re interested in subscribing to one of the best VPN services on the market, our ExpressVPN Cyber Monday deals page is definitely the place to be. 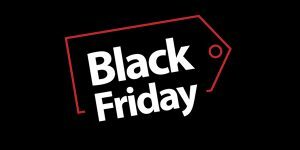 Stay tuned for the latest holiday discounts. Does ExpressVPN still allow you to stream Netflix? That is one of the most common user questions and we’ve got the answer. 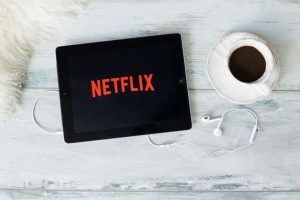 Read our latest report on ExpressVPN’s battle with Netflix in this short post. 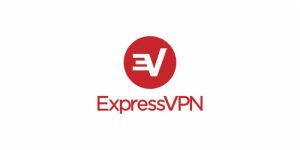 Learn how to use ExpressVPN with our quick and simple guide that includes clear explanations of every step of the process, from signing up to the service to connecting to a server. ExpressVPN invests enormous efforts into keeping you safe and anonymous online. 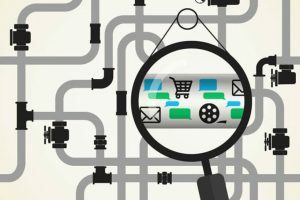 In this short post, we focus on the measures it takes to protect your privacy and thoroughly examine its logging policy. The best way to get access to any website you find interesting and keep your online anonymity along the way is to use a VPN with many servers located globally. 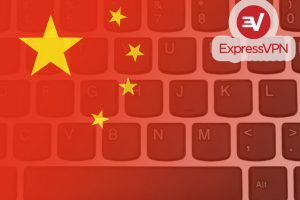 ExpressVPN might be just what you need.